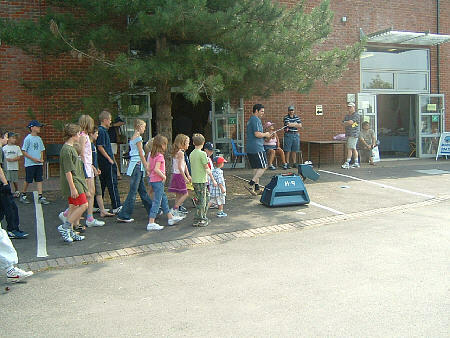 Ahmed Latif lives in Hampshire, England where he lecturers studio recording at Portsmouth University. 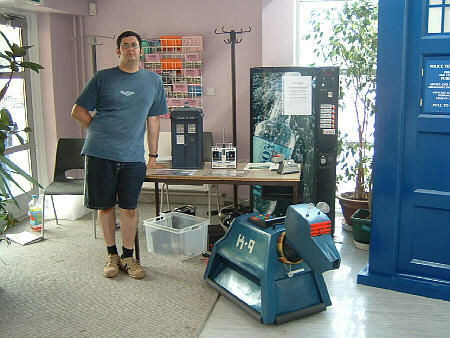 He has been collecting and building Dr Who props and models since he got a Palitoy talking K9 when he was 8 years old. 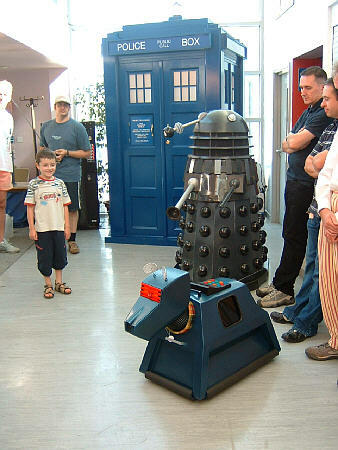 Ahmed built a full size K9 prop using casts taken from the BBC moulds that is fully functional using 10 channels of radio control. 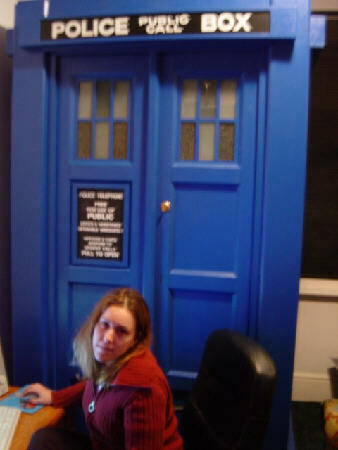 He also wanted a Tardis of the same (Tom Baker) era so he built a full size replica that lives in the spare room. 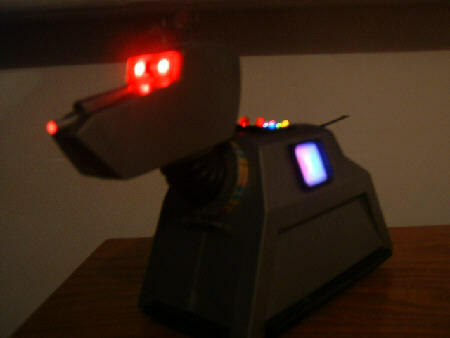 Not satisfied with the usual Ahmed modified his Palitoy K9 to be radio controlled. 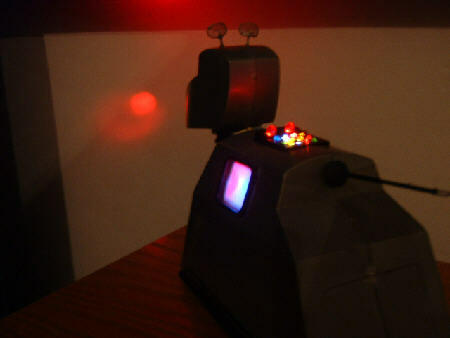 It wags, wiggles his ears and tail, moves along, steers, has working computer lights, screen and nose gun. 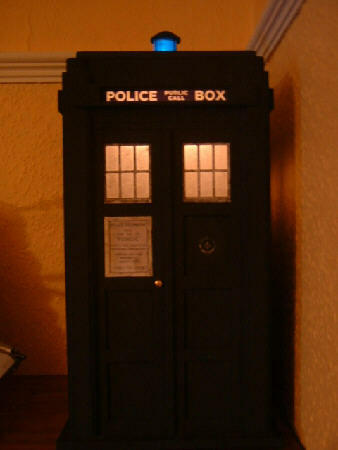 This displays well with his 20cm Hartnell era Tardis with working lights. 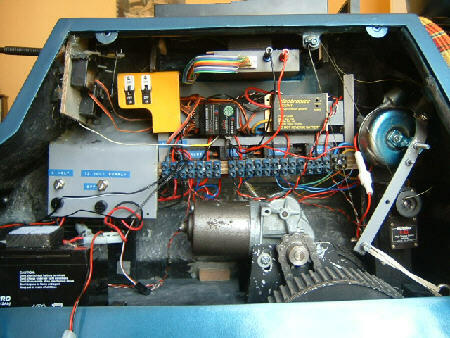 All of the pictures on this page are the property of Ahmed Latif and may not be used or reproduced in any way without his explicit written consent.